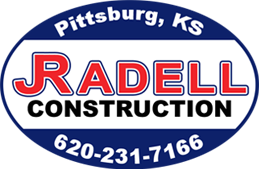 Jim Radell Construction has been dedicated to providing quick and efficient construction services to the Midwest since 1968. Our operations are primarly in Kansas, Missouri and Oklahoma. 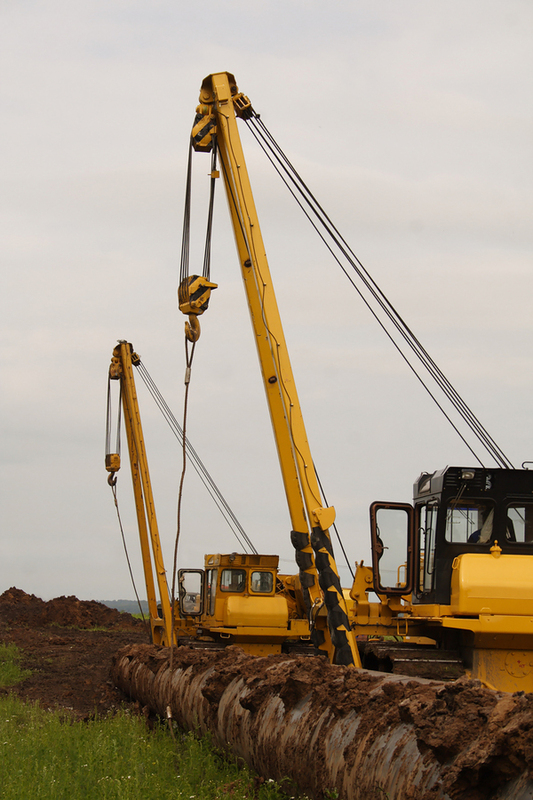 As well as numerous municipal and other private projects.